AATCC Rotary Crock Meter is used to determine the color fastness of textiles to dry and wet rubbing particularly for printing fabrics. Apply 1134g of pressure on a 16mm finger and rotates 1.125 turns clockwise then anti-clockwise. The operating handle is turn in one direction. FYI is one of the leading suppliers and manufactures of AATCC Rotary Crock Meter which supply best solution for Crock Meter. 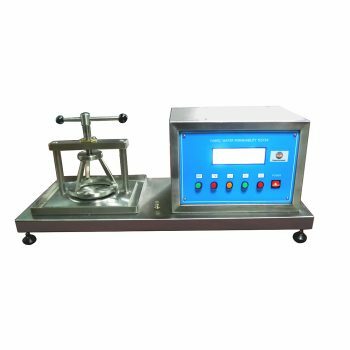 AATCC Rotary Crock Meter is suitable for testing the dry/wet rubbing fastness of all textile materials, especially suitable for the sample test of AATCC (AATCC 8) when it is difficult to meet the requirements. AATCC 116 standard applies to all textile materials, whether it is yarn or fabric, whether it is dyed or printed or other colored. Two test methods, wet and dry. 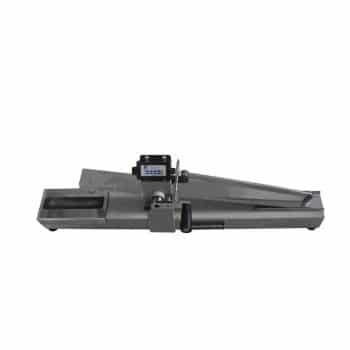 AATCC Rotary Crock Meter is used to determine the degree to which the color of the colored textile material is transferred to other surfaces by friction. Lab operator us a square test sample, which can be measured in a dry, water or other liquid. 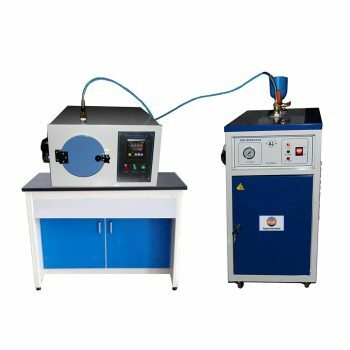 After washing, dry cleaning, shrinkage, ironing or finishing, it will affect the transfer degree of the raw material color, which can be measured before or after the test. Any of the above processing will be subject to the request. 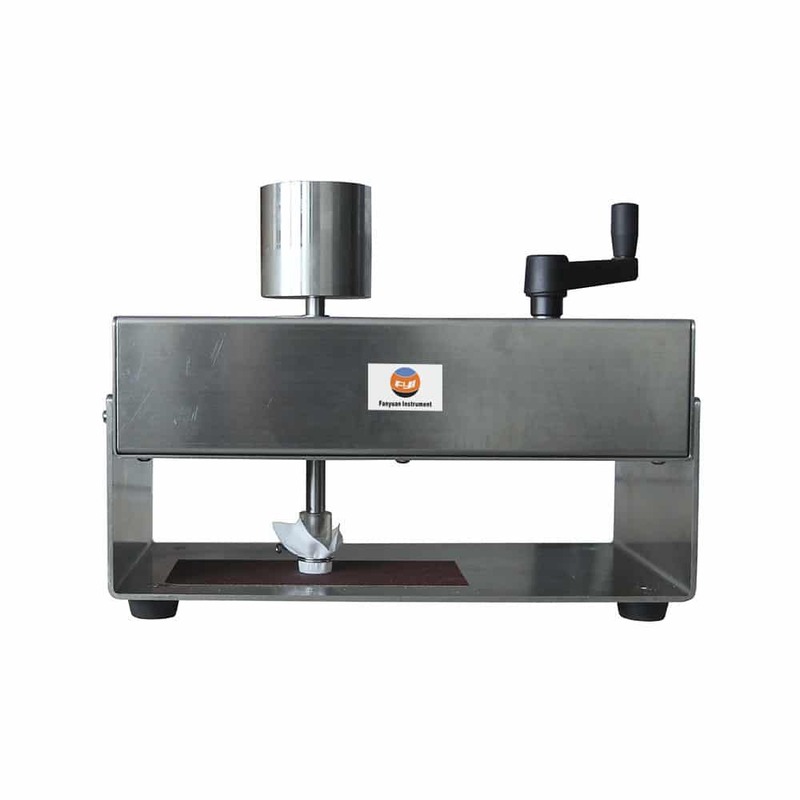 In the specified conditions, A test sample placed on a vertical rotating friction colour fastness instrument which be rubbed by a standard square friction cloth. Color transfer to the white friction cloth can be determined by comparing with the Greyscale forcolor staining . If you need more information about Manual Crockmeter Machine. Please contact with us.